“When the first demonstration happened, I thought: how can they be Jewish?” In East Jerusalem, Israelis and Palestinians have joined forces to protest settlement expansion into Palestinian neighbourhoods. Six months after The Elders last visited the region, a new documentary tells the story of this shared struggle. 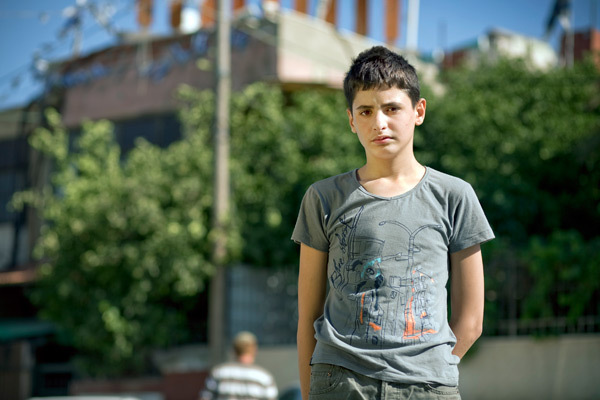 Palestinian teenager Mohammed El Kurd lives in Sheikh Jarrah, in the heart of East Jerusalem. When he was 11, he returned from school one day to find that Israeli settlers had taken over half of his house. Jerusalem is divided by the 1967 Green Line – Israelis in the West, Palestinians in the East. But the city remains fiercely contested, claimed by both sides as their capital city in any eventual two-state solution. Amid these competing visions for Jerusalem, often dominated by narratives of violence and exclusion, voices calling for a shared, peaceful future are often overlooked. A new documentary, My Neighbourhood, tries to bring these voices to the fore. The film is set in Sheikh Jarrah, a neighbourhood in Jerusalem’s Palestinian quarter. The area is home to many Palestinian families who had fled fighting or been expelled from their homes when the state of Israel was created in 1948. Although it lies east of the Green Line, outside Israel’s territory, Israeli settlers are waging a campaign for Jewish control of the area by displacing the Palestinians who live there – often using court-sanctioned evictions and occupying Palestinian homes. 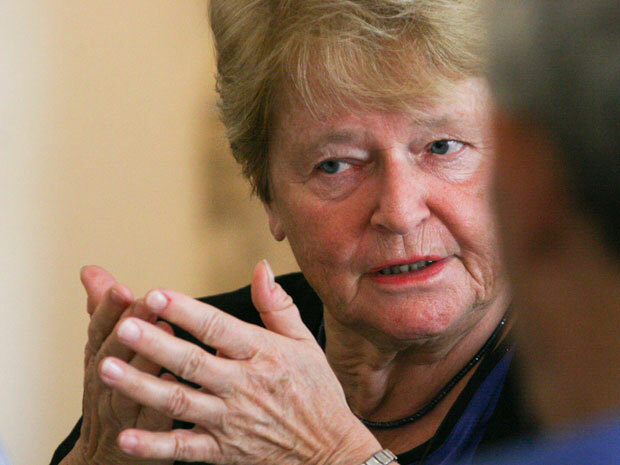 When the Elders travelled to the Middle East last year to draw attention to the imperilled two-state solution, Gro Harlem Brundtland met with a group of Jerusalem residents to discuss the increasing restrictions Palestinians face in their daily lives. My Neighbourhood charts how their campaign grows from small, local protests to peaceful rallies attracting thousands of people, documenting the friendship and solidarity that develops between the Palestinians struggling to stay in their neighbourhood and the Israeli activists who support them. Since the film was made, relations between Palestinian residents and Israeli settlers have grown increasingly tense and dozens of families in Sheikh Jarrah still face the threat of eviction. Visit 972 Magazine’s Sheikh Jarrah News Hub for the latest developments. Have you watched the film? Share your response in a comment, below. After the Elders' visit to Jerusalem, Mary Robinson argues that the severe hardships affecting the city's Palestinian residents makes an overall solution to the conflict less likely.